Dr. Duane is a board-certified family physician and an Adjunct Associate Professor at Georgetown University. She is trained as a Creighton Medical consultant, and she is the co-founder and Executive Team Leader of FACTS – the Fertility Appreciation Collaborative to Teach the Science. FACTS was formed to educate physicians and healthcare professionals using medical evidence so they may empower women and engage men to appreciate and care for their fertility, and to change the culture of medicine so that fertility is recognized as normal and healthy. 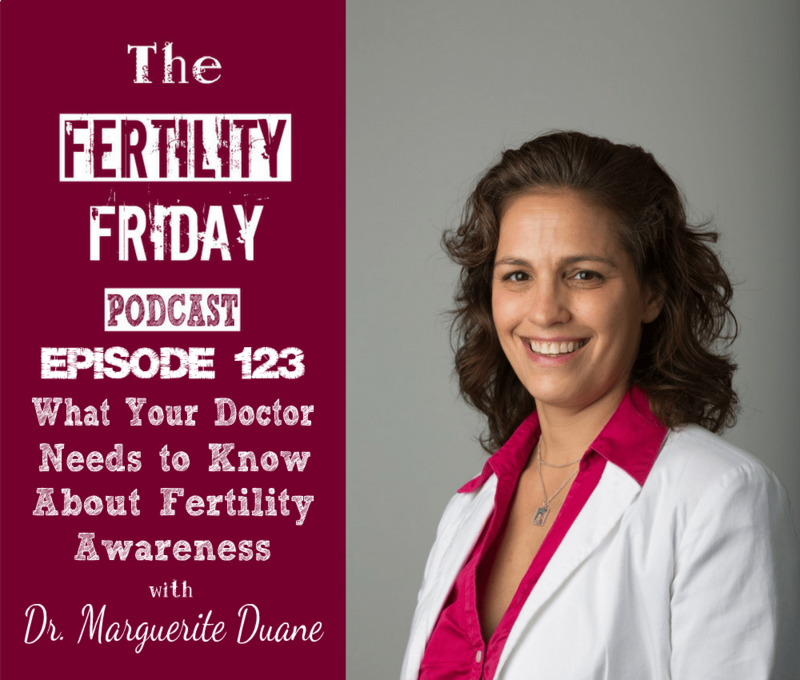 It’s doing what we all want – educating doctors about fertility awareness! In today’s show, we talk about the work that FACTS is doing to educate medical professionals about fertility and fertility awareness-based methods. What inspired Dr. Duane to create FACTS? What determines the effectiveness of a method? You can connect with Dr. Duane on the FACTS website.